Become a cost reduction consultant with CAE. 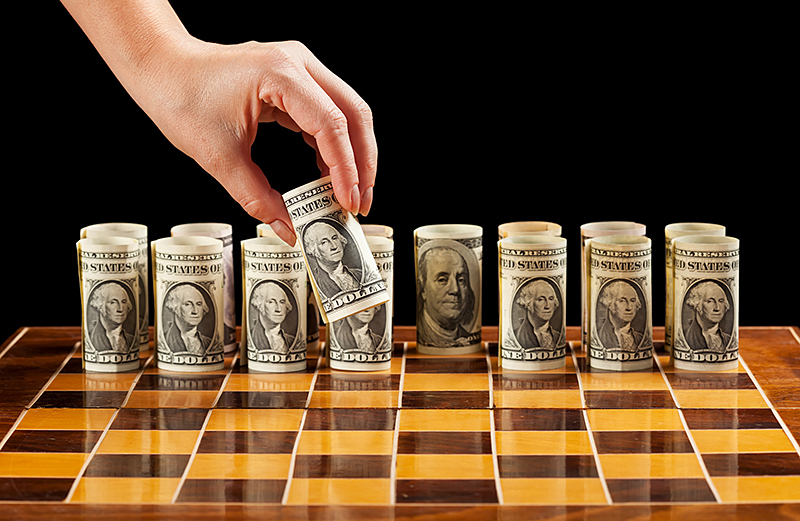 Save money for your clients while generating profits for yourself. Being a problem solver for your clients. Earning money based on how much you’re able to improve your clients' bottom line. Operating with proprietary software and staff that offer unparalleled expertise. Owning a business that can produce residual revenue - this year and every year. Partnering with a company that has integrity and experience. CAE can help make these dreams a reality! Industry statistics show that 80% of businesses pay too much on at least one of their utility bills due to overcharges and errors. As a result, millions of dollars are wasted every month. We can train YOU to be the answer. Our proven program provides you with the expertise to uncover these costly utility billing errors and add money back to your clients' bottom lines. It’s a win-win situation. When they save money, you make money – up to 50% of the savings! As a utility and telephone cost recovery consultant, you have 8 revenue sources - Electric, Long Distance Phone, Natural Gas, Wireless/Cellular, Water/Sewer, Internet, Local and Data. CAE is committed to getting your new business off on the right track so you can feel confident and proud of the service you are offering. Because we recognize that not everyone’s goals and needs are the same, we give you two options for launching your new business - our Fast Track program and our Turnkey program. Contact us today and we’ll help you decide which option is right for you. We will teach you our proven systems so that you can be successful, from start to finish. That’s our commitment to you. Your business is your own, but with Cost Analysts Enterprises you’ll never be ON your own. With years of experience in utility and telephone cost recovery, we know that in order to thrive you need to start strong and stay strong. In fact, the support you receive from CAE to launch and grow your own consulting business is unmatched in the industry. Stop imagining the future you want and start building it today with Cost Analysts Enterprises! Contact us to check out our no-obligation MUTUAL EVALUATION PROGRAM. We look forward to getting to know you! You will receive the training and support needed to start your own telecommunications and utility cost management and auditing business. During three days of intensive training in Greensboro, North Carolina, you will be taught how to market and run your business. Proven systems for each of the marketing functions will be explained and your own marketing manual will be provided as part of the program. 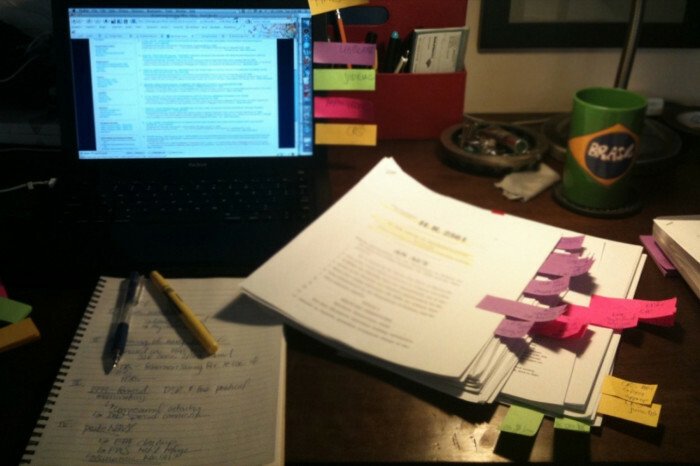 You will learn how to identify, approach, and sign clients. Role play as well as classroom type instruction will be utilized. Auditing manuals and Audit software, which will allow you to identify errors, overcharges and savings opportunities on your clients' invoices will be demonstrated and taught. Practice sessions will be utilized so that you are given the information needed to use the software and auditing material. 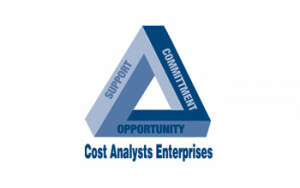 You will receive your own software package and audit manual as part of the Cost Analyst Enterprises Business Program. Twelve months of telephone support covering what was taught in the classroom sessions is included. 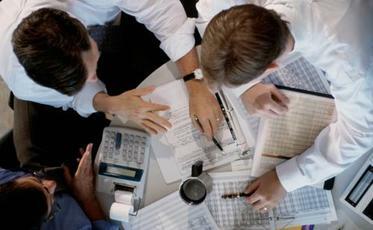 Additionally, you will have the option of arranging for joint ventures with Cost Analysts, Inc. Under this arrangement you may outsource the cost management and auditing services for one or more of your clients to the staff at Cost Analysts, Inc.